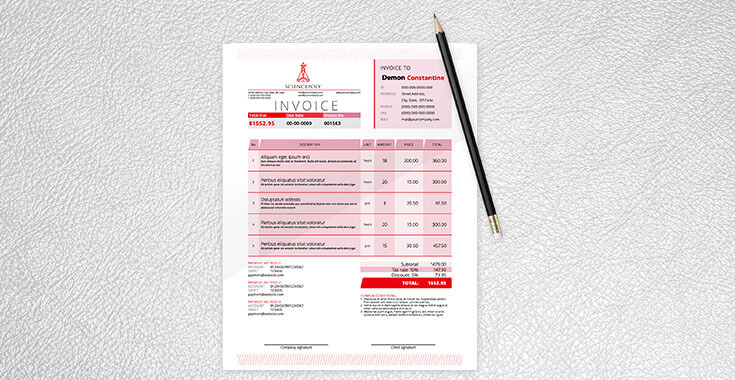 Raise your Business bar with Powerful Bill Book Design! 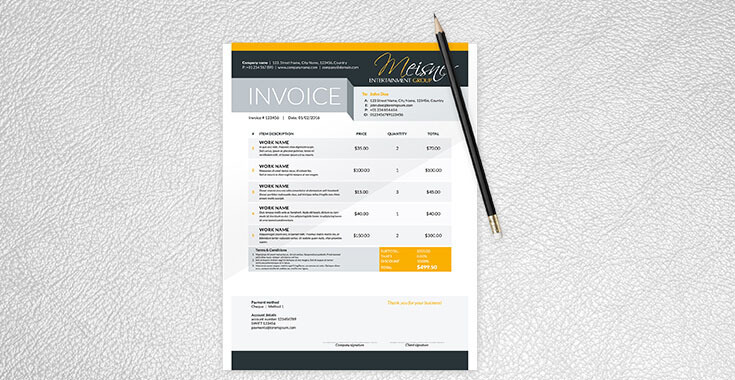 Get your business acquainted with a productive Bill Book Design that builds strong corporate identity during business transactions. 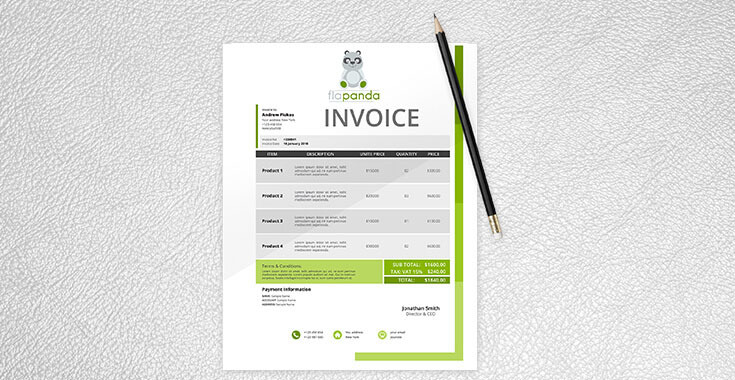 We have a strong team of pro designers that understands your business needs and offer your exquisite invoice PSD design. 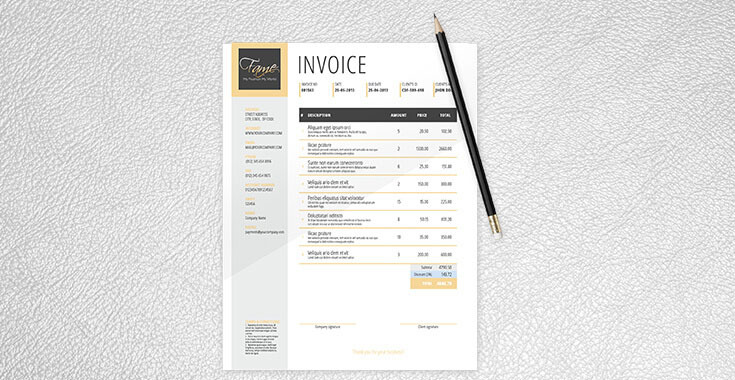 Composed in an artistic way, our premium designed Bill Book enables you to take your business to another level. Choose the basic designs and tell us your Custom needs, we promise to deliver extensive Custom Bill Book Design for your business. 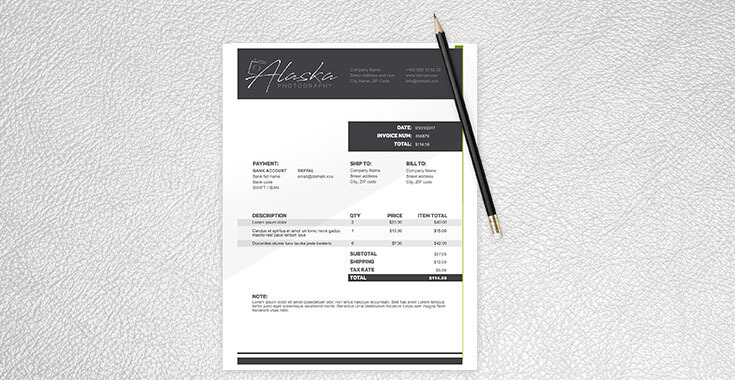 ProDesigns is devoted to offering its clients professional Bill Book Design Service at feasible rates and stipulated time frame. Let’s get one for your business too.